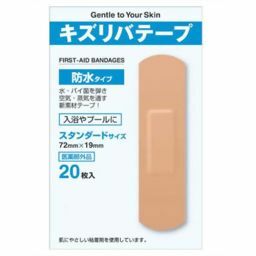 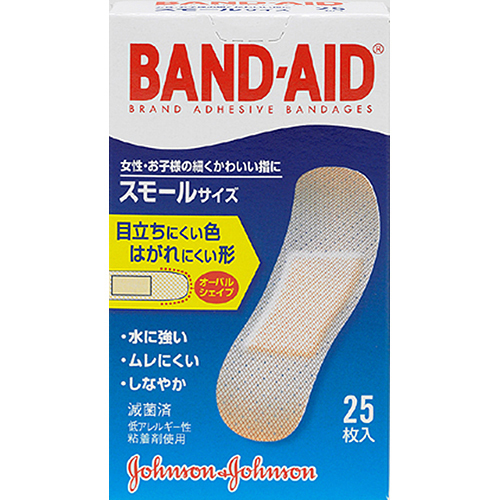 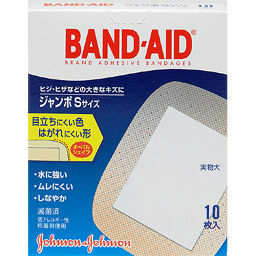 "Band-Aid 2007 Skin Color Small 25 Sheets" is a soft, breathable, unobtrusive skin-tone emergency adhesive bandage. 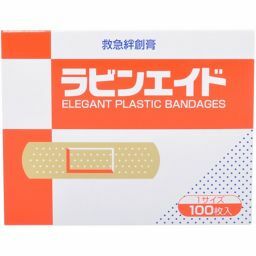 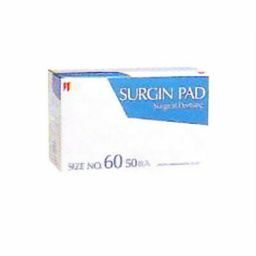 It is hard to peel even in the water, with a firm adhesive strength, it is a special processing pad hard to wear to the wound, it does not hurt when peeling off. 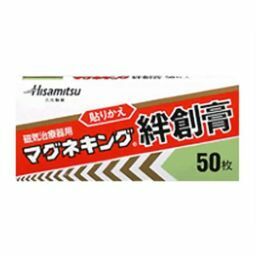 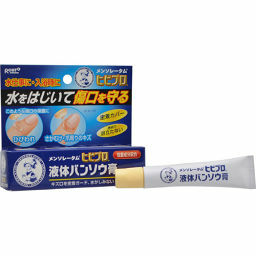 Use hypoallergenic adhesive that is gentle to your skin. 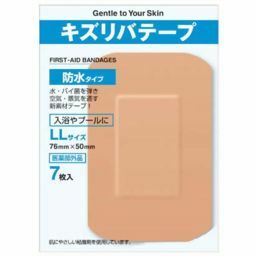 Flesh-colored tape fits perfectly and is comfortable to use as a bare skin sensation. 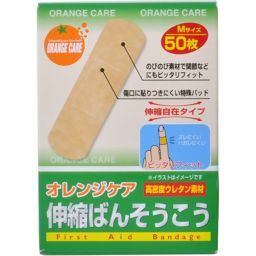 Small size perfect for children and fingers. 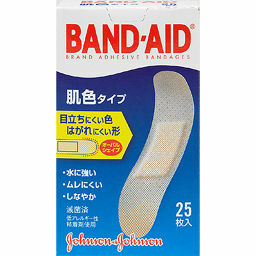 25 sheets included.